Every year, the number of wheelchair users in the United States grows. Currently, that number resides at about 3.3 million. Of course, that number does not include the countless individuals who find themselves in need of temporary use of a scooter or wheelchair. If you are looking for a business that can equip you with the medical equipment you need, you have come to the right place. 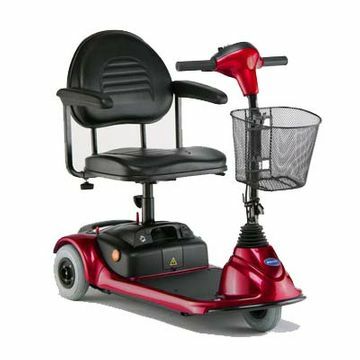 In fact, Express Mobility Services, Inc., can equip you with power wheelchair, manual wheelchair, and scooter rentals in Annandale, VA.
To rent a piece of equipment from Express Mobility Services, you must agree to at least a three-day agreement. If these terms fit your requirements, we invite you to call and discuss your needs with one of our representatives. We can help you schedule a reservation and learn more about our wheelchair rental services. If you have any questions for us, please do not hesitate to call. Our team will be happy to provide all the information you are looking for. Reach us to discuss scooter rentals in Annandale, VA, at 877-721-3129. 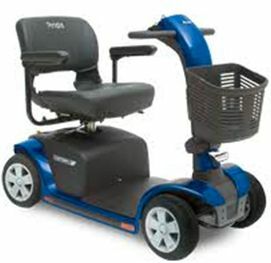 At Express Mobility Services, we are proud to offer excellent mobility and medical equipment rentals. Let us know if you need wheelchair, power wheelchair, or scooter rentals in Annandale, VA, or the Arlington, Alexandria, and Washington DC metro areas. Whether you are from the area or are here seeing all DC has to offer, we are more than happy to make getting around both easy and enjoyable. To learn more about our rental options, select any category below for information on the rentals we offer. 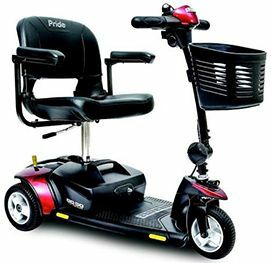 Express Mobility Services offers premier medical equipment and mobility products including wheelchairs, power scooters and power wheelchairs for rent in the Washington, DC and Metro Area. We have made renting a wheelchair easy! 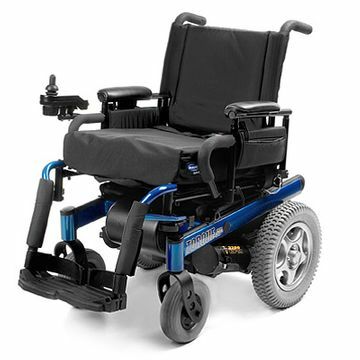 Determine which wheelchair is best for you from the options we have below, click Reserve, complete the form and click on “Send form.” A member of our highly trained and friendly staff will contact you around the time you indicated on the form to further discuss your wheelchair rental specifics. 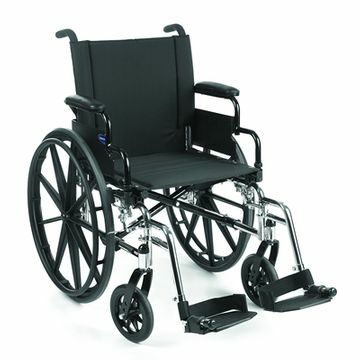 Discover the different types of wheelchairs we offer, as well as the rental cost below. Thank you for choosing Express Mobility Services for your mobility needs. We know that this can be a frustrating process, but we will keep the process as simple and convenient as possible. If you have any questions or concerns about wheelchairs, power scooters, our repair services or more, please contact us at 1-877-721-3129 -we will gladly help you over the phone. We look forward to speaking with you soon! Express Mobility Services is happy to be your mobility experts in the Arlington, Alexandria and Washington DC Metro Area. We make renting a wheelchair, power wheelchair, or power scooter more efficient and more affordable than ever. With daily (3 day minimum), weekly and monthly rental opportunities, you are sure to find a deal to fit both your budget and your itinerary. Additionally, if your wheelchair encounters any problems in functioning, you have no need to worry; Express Mobility Services offers competitive wheelchair repair rates to keep you mobile. To start your power wheelchair reservation process, click reserve and complete our simple online reservation form. A member of our friendly staff will contact you around the time indicated on your reservation form to discuss the details of your power wheelchair rental. For your convenience, our power wheelchair rental cost is listed below. You don’t have to give up your mobility and independence when you need a wheelchair. Electric scooters and wheelchairs give you a wide range of movement without forcing you to exert much of your own energy. 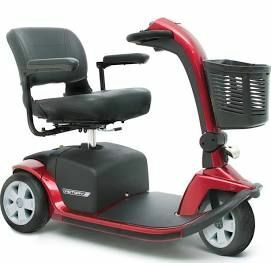 However, the cost of purchasing one of these scooters may be prohibitive, especially if you only need the wheelchair for a short amount of time until you heal. Express Mobility Services offers quality electric scooter rentals in Virginia to make electric mobility devices more affordable for our clients. Instead of making the financial commitment of a purchase or settling for a lower-quality scooter, look into our rental options. At Express Mobility Services, we care about our customers, and our electric scooter rentals take their needs into account. We have various sizes available so you feel comfortable. Our scooters are easy to transport and come with baskets to help you accomplish your daily tasks with ease. Choose between our daily, weekly, or monthly payment plans. Even if you’re just in the area to visit for a few days and need some help getting around, give us a call. If you discover that you’ll need the scooter on a permanent basis, you can even buy it outright. To get started, look through our list of options below, and then make a reservation today.